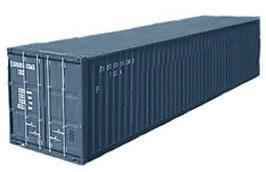 General purpose container 40' is designed for sea and land transport of general cargo; with minor modifications, it may be used to ship bulk loads. Special attention should be paid to the fact that double cubic capacity (compared with 20') does not mean double load-carrying capacity. Container 40'DV cubic capacity amounts to ca. 66 CBM. 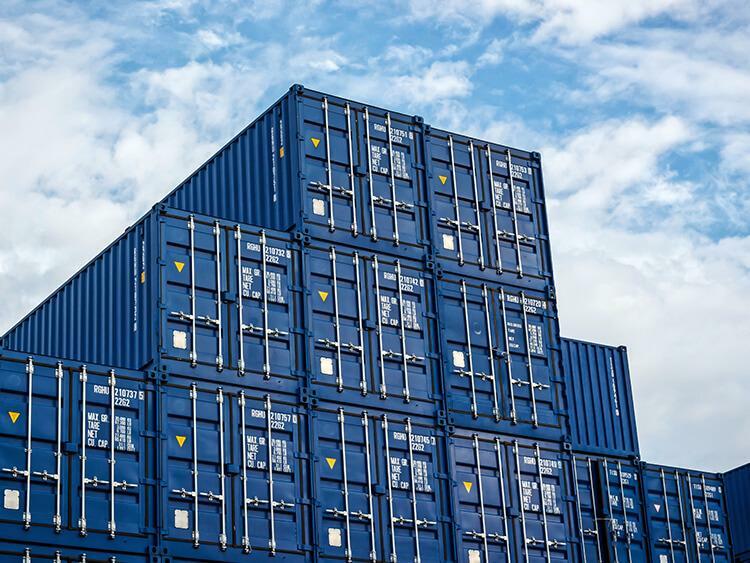 We also operate a customs agency in order to facilitate the transport of containers from China or other remote regions of the world; this allows us offering a complex support of customs and forwarding processes to our Customers. 39' 5 5/8"" 7' 8 5/8"" 7' 10 1/4"" 7' 8 1/8"" 7' 6 1/4""
We operate general cargo and container transport to any place in the world. Quick customs clearance thanks to our agency. We transport goods from and to sea ports in Poland and abroad. Impatient to have your consignment sent as soon as practicable? Take air transport. We offer access to storage space in Poland and in Hamburg. Safety of your goods is of utmost importance to us. We can offer any necessary insurance coverage.